The Black Pearl Friday Sale continues through the weekend! 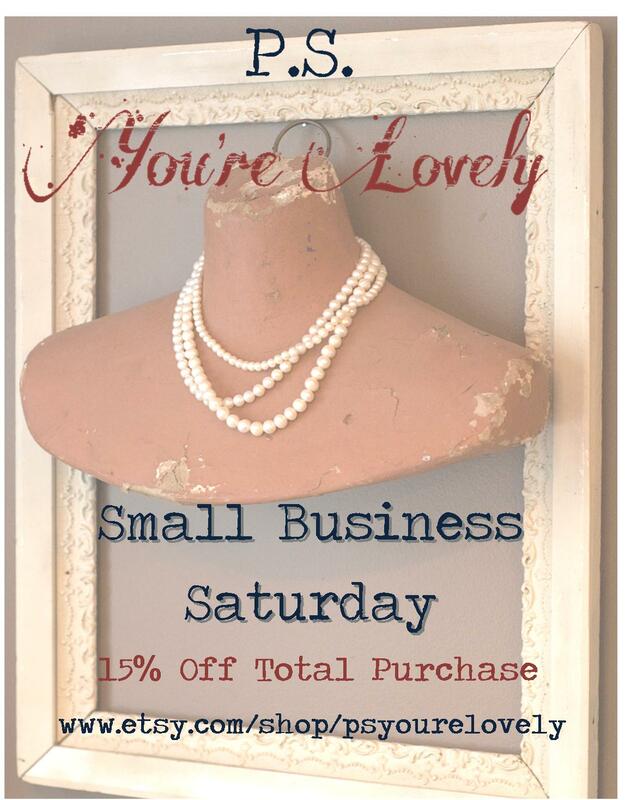 Tomorrow is Small Business Saturday and P.S. You're Lovely will still be offering 15% Off Your Total Purchase!